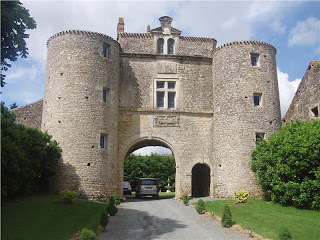 There is always a great choice of exceptional properties for sale in France, but perhaps the best value for money is within the Chateau or Manoir category. The styles very tremendously, from glamourous homely estates, to enormous palaces, and of course, fortified castles. If you are looking for something extra special don't hesitate to contact us, we will certainly have something extra special for you.